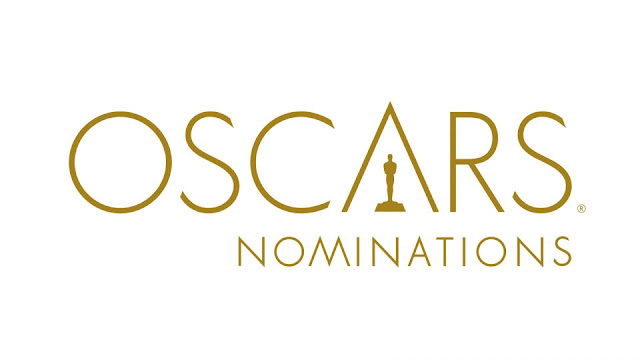 The Oscar nominations have been announced his afternoon with Irish film and talent being recognised in a record nine nominations. Room received four nominations including Best Picture, Best Actress for Brie Larson, Best Director for Lenny Abrahamson and Best Adapted Screenplay for Emma Donoghue, while Brooklyn received 3 nominations including Best Picture, Best Actress for Saoirse Ronan and Best Adapted Screenplay for Nick Hornby. Michael Fassbender has also been nominated for Best Actor for his performance in Steve Jobs and Stutterer, directed by Irishman Benjamin Clear has been nominated for Best Live Action Short Film, all raising the flag for Irish hopes on February 28th in Los Angeles. See the full list below.